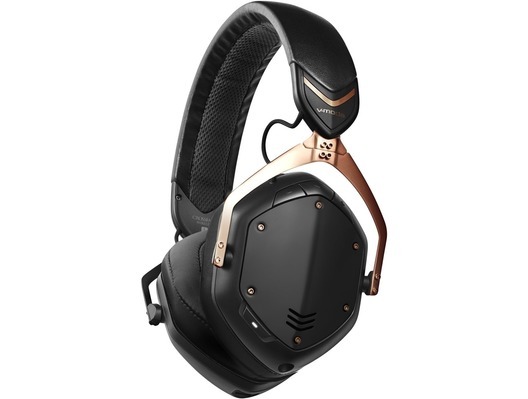 The V-Moda Crossfade 2 Wireless Over-Ear Headphones with a Rose gold finish are part of the award winning Crossfade series of headphones from V-Moda that will leave you seriously impressed! The headphones include hard exoskeleton carry case that not only protects your headphones when you're on the road but also includes a loop to connect the case to your bag or backpack! With it's small design and with the Crossfade 2 Cliqfold feature it really makes these headphones incredibly portable. 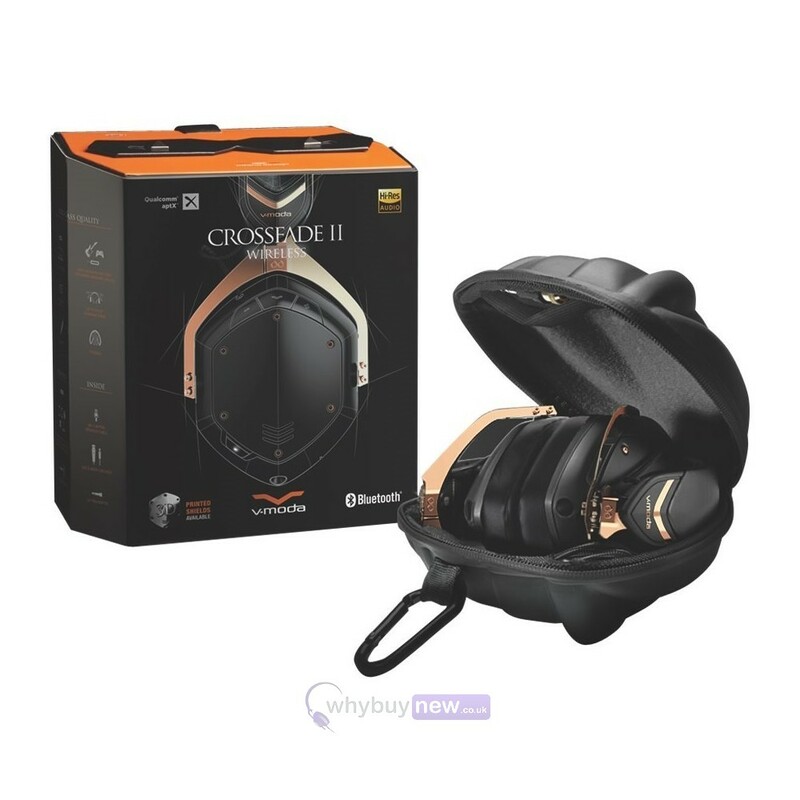 Crossfade 1 Wireless won 8+ Editors' Choice and Best Headphones awards including USA Today's Reviewed.com "2016 Best Bluetooth Headphones". 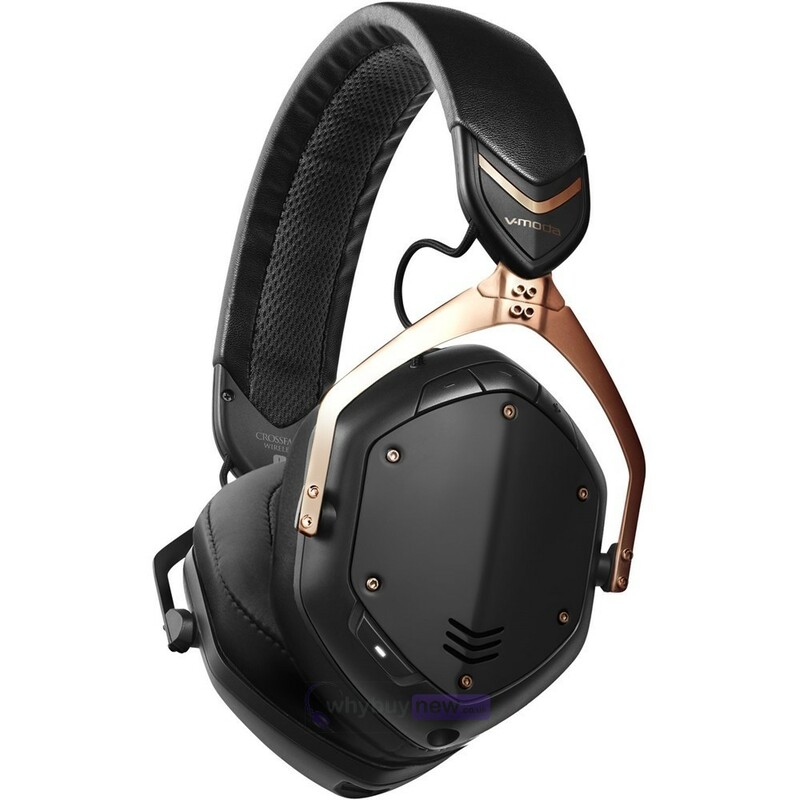 Crossfade 2 Wireless takes it to another level. 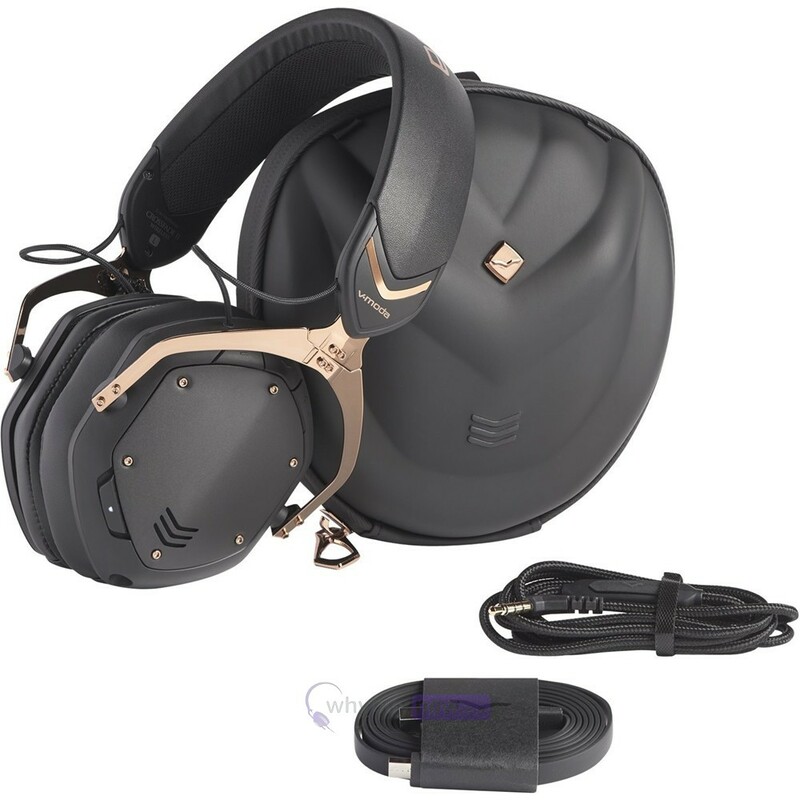 Sound Signature: M-Class "Modern Hi-Res Audiophile"
Character: "Modern hi-res audiophile" sound signature. Precise and powerful bass, vivid mids, ultra crystal clear high extension, immersive 3D soundstage.